Sits slightly below waist, traditional fit in seat and thigh, straight leg. StayDark dye technology to keep colors rich. 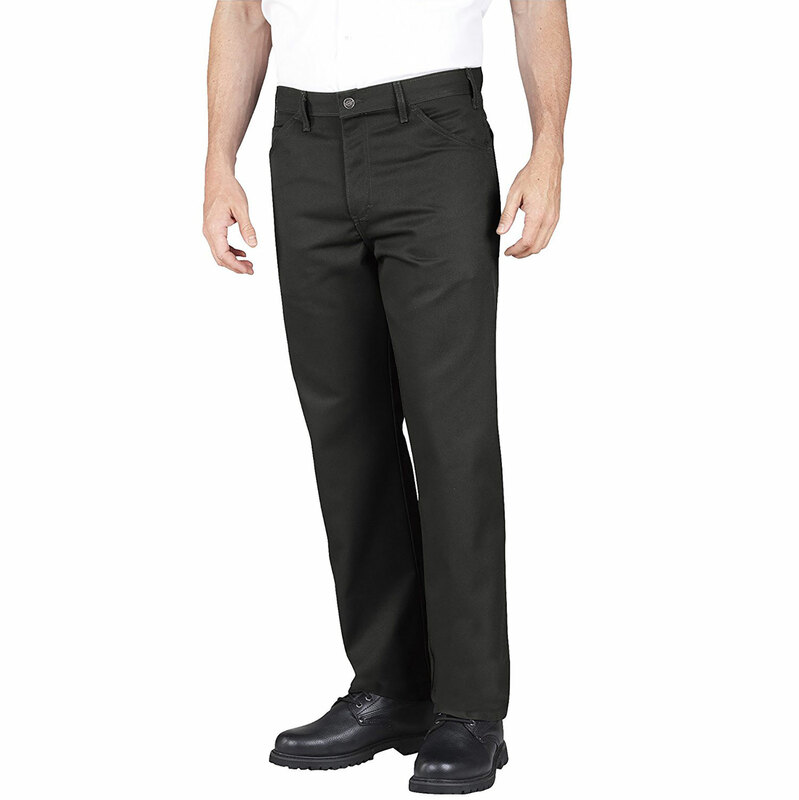 Durable poly/cotton twill. Chemically softened for a soft hand. Multi-use side pocket. Open bottom stock & factory hems.